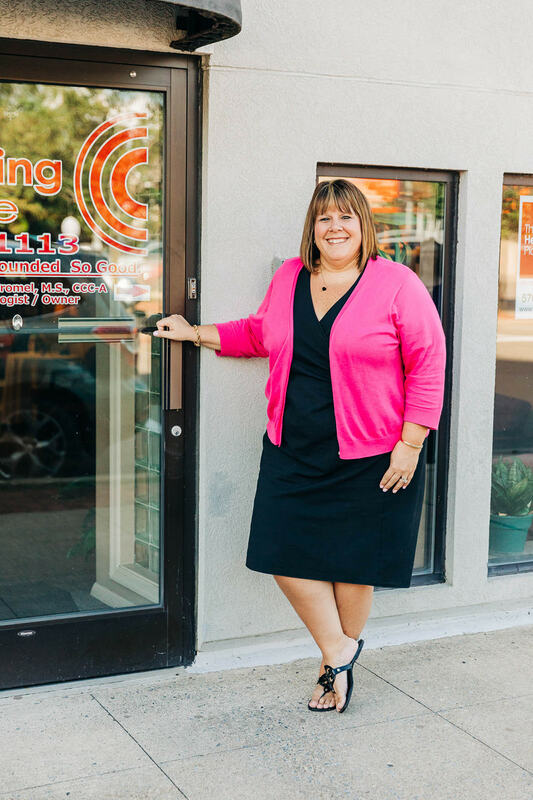 Lauren Gromel has been the owner of The Hearing Place LLC since it opened in 2007, and she has over 20 years of local experience providing hearing help to those with hearing loss. The Hearing Place LLC was founded in order to improve people's quality of life by improving their hearing. Our state-of -the art testing and fitting equipment allows us to provide you with an unsurpassed level of comprehensive hearing care. 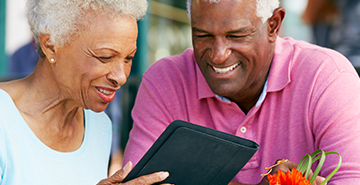 Our commitment to better hearing is enhanced with an extensive line of digital products that have proven themselves to be on the leading edge of hearing technology. Our convenient Berwick location with exceptional service adds to the effectiveness of the hearing care we offer you, your family and loved ones. We pride ourselves on our unrivaled service and comfortable, inviting atmosphere where we get to know each and every patient on a personal level. The Hearing Place is family owned and conveniently located on W. Front Street (Rte 11N), across from Dunkin' Donuts in Berwick. We take great pride in the service we provide to everyone who walks in our door. 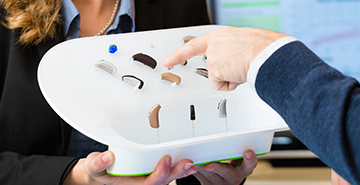 We understand you have many choices in where you purchase hearing aids or go for service on your existing hearing aids. We appreciate you choosing us and have an obligation to help you navigate through your hearing journey. The Hearing Place is a full service diagnostic and dispensing clinic. We provide personalized, compassionate hearing services. Our office is staffed with caring, compassionate people who are 100% dedicated to the patient. We listen so you can hear, and we are here to help you hear! 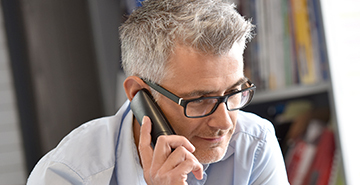 We are committed to providing you with the ability to hear through advanced testing methods, effective treatment options, superior service and the best in hearing aid technology.